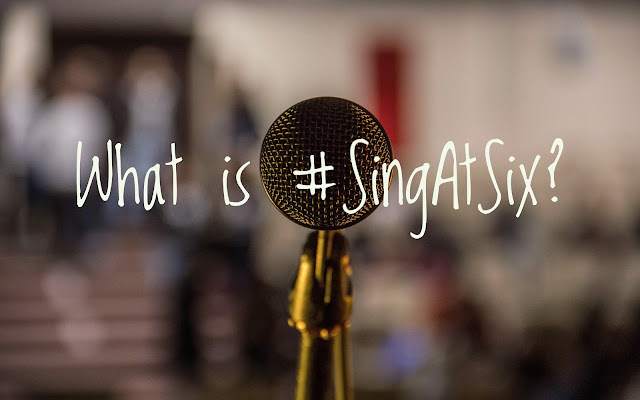 We're about exactly one week away from having the idea for SingAtSix. Even though we aren't fully launched yet, someone could .... anyone could, make the very first SingAtSix any day now ... (at 6 p.m obv's). Okay it's unlikely, but it is possible. 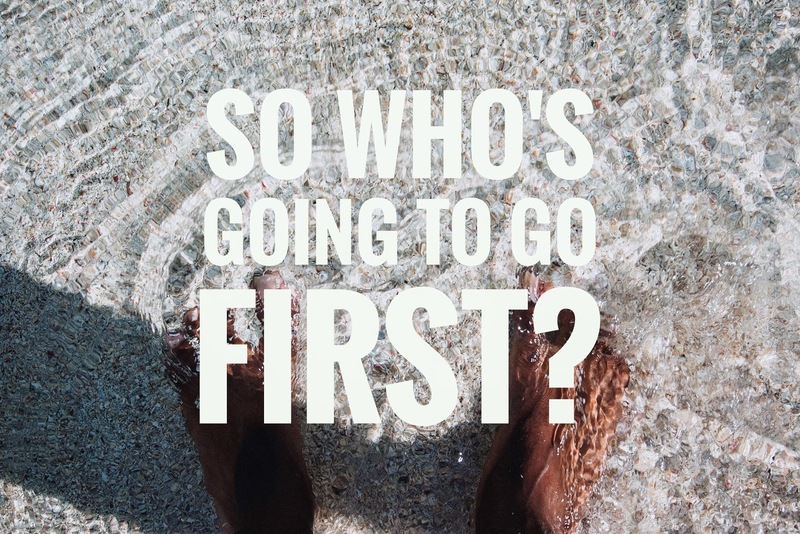 And that's quite exciting, because there really is only ONE CHANCE to be the very first to SingAtSix.